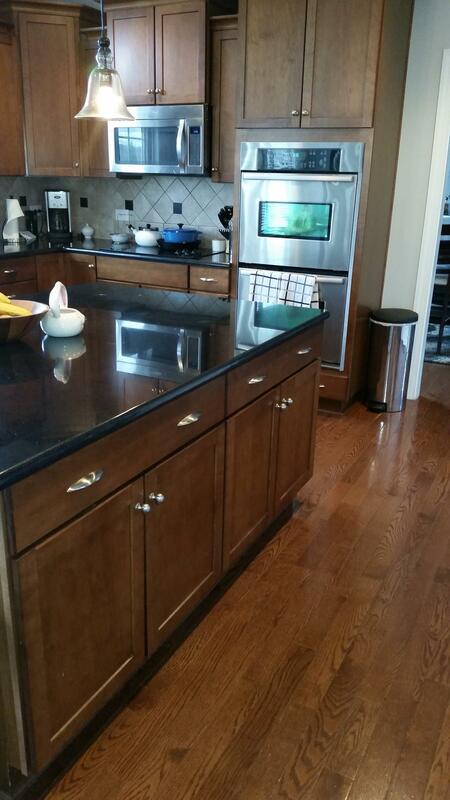 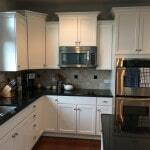 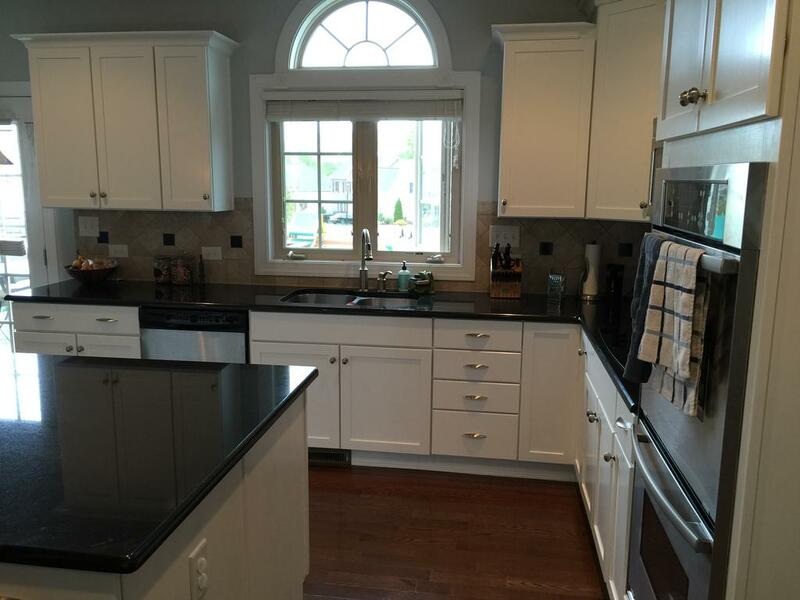 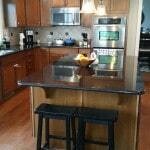 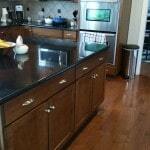 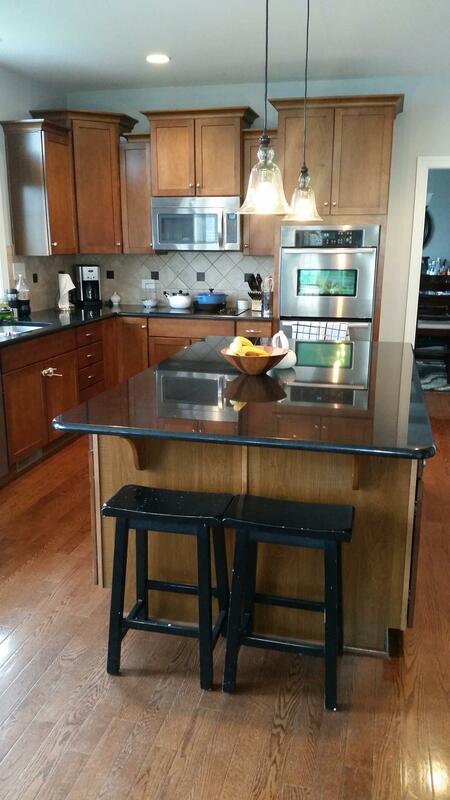 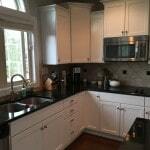 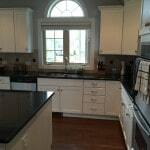 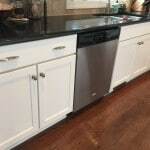 We took this amazing kitchen from dull and dreary to bright and cheery. 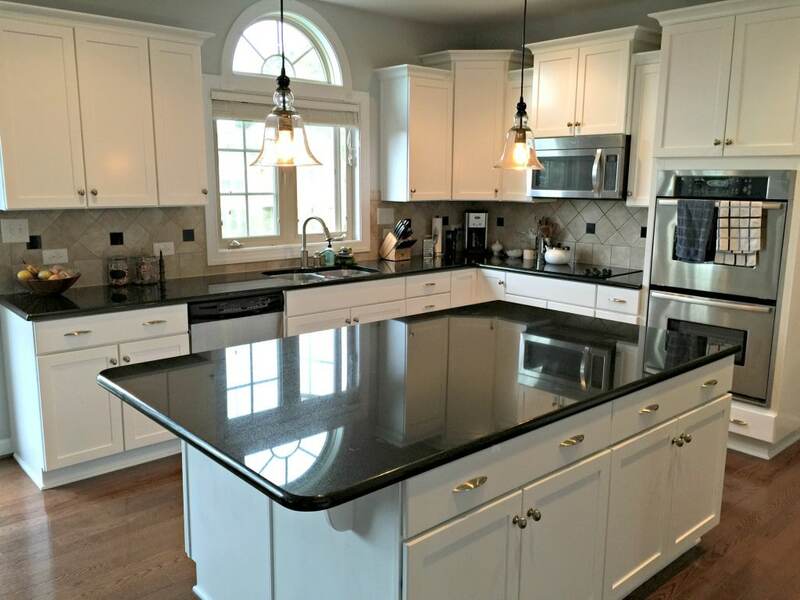 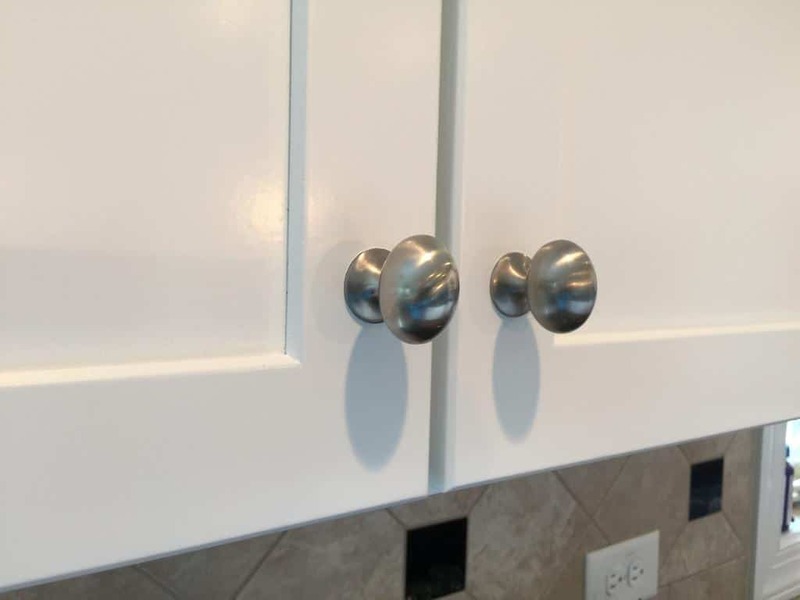 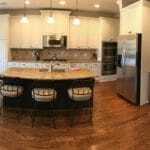 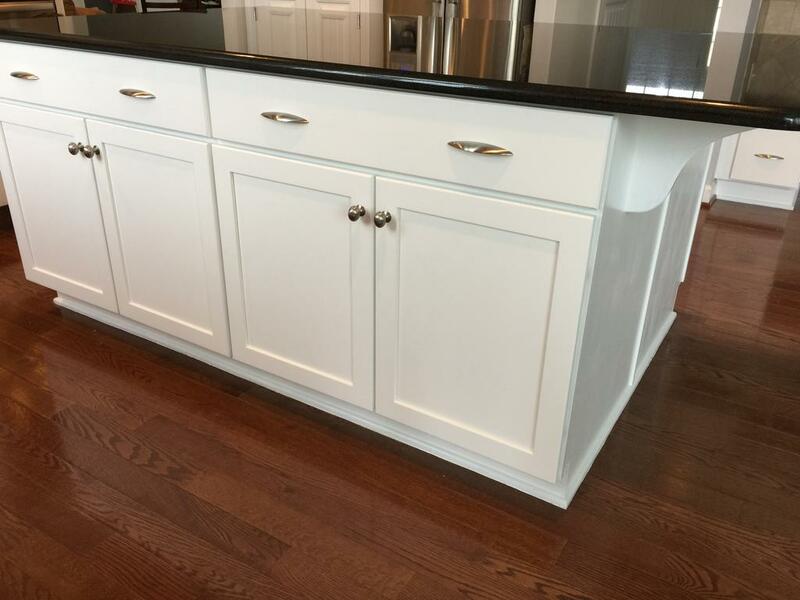 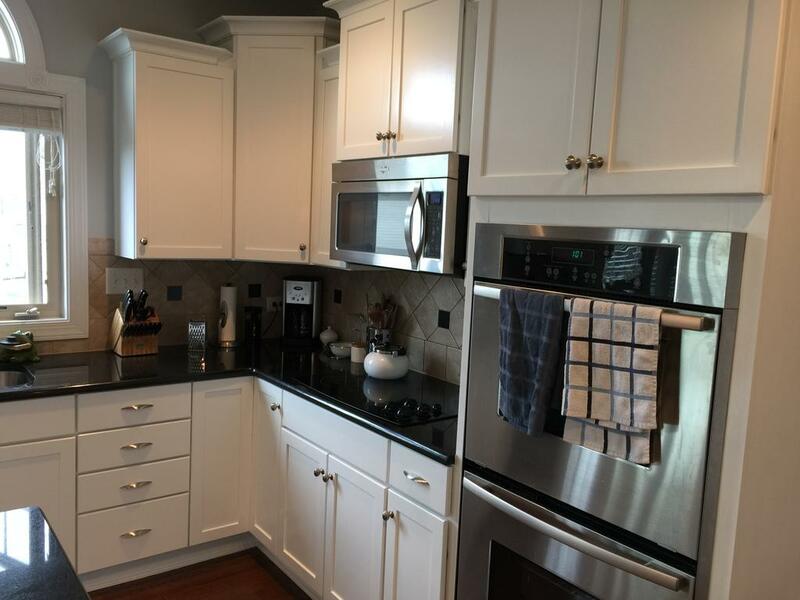 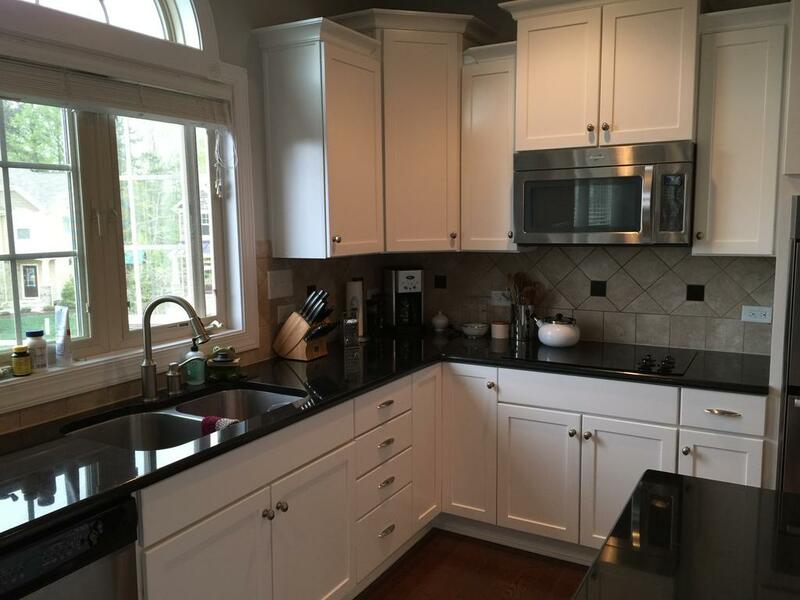 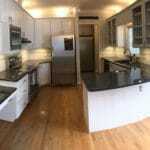 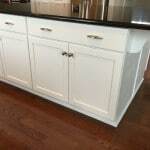 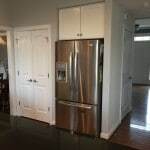 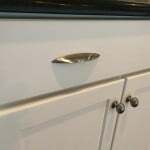 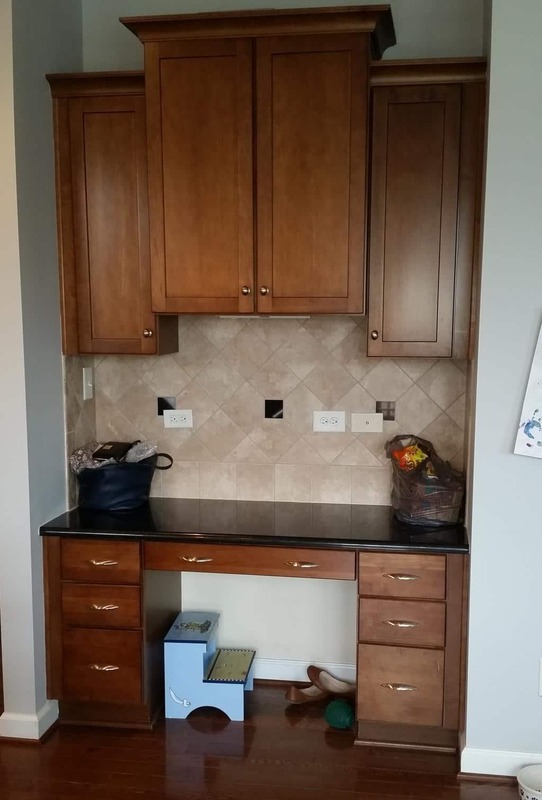 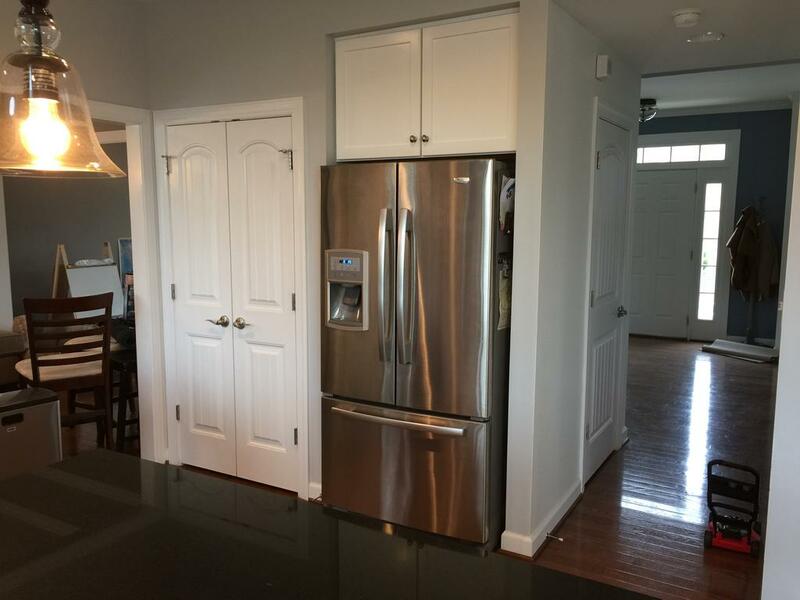 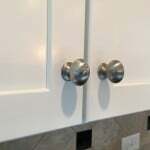 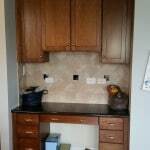 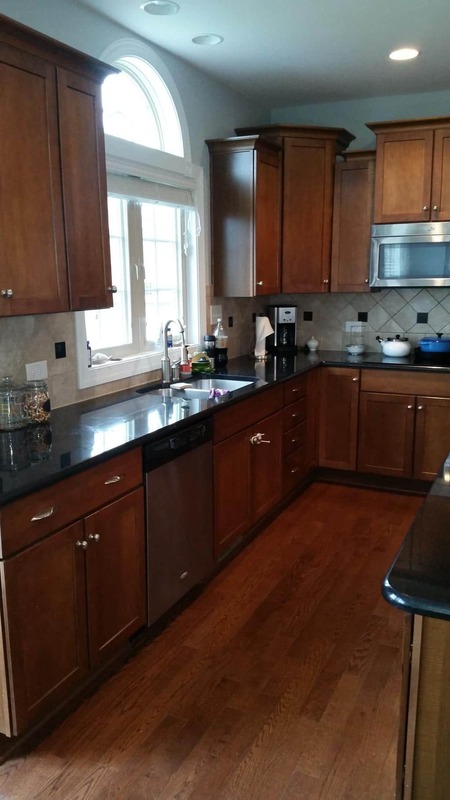 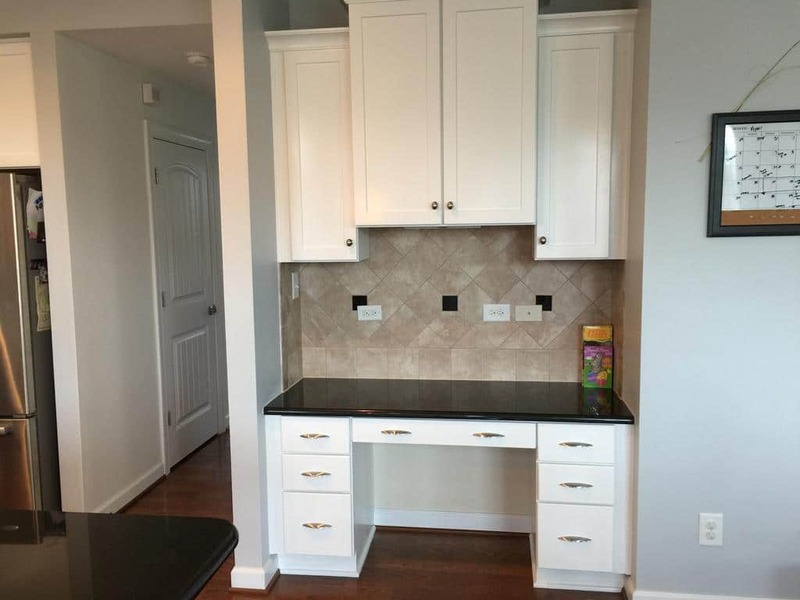 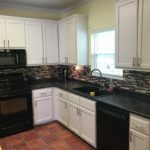 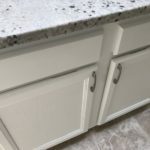 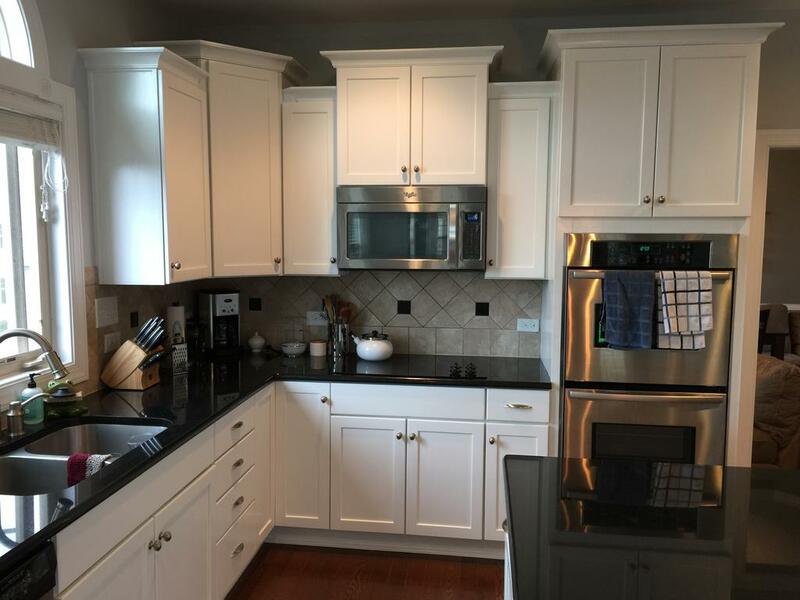 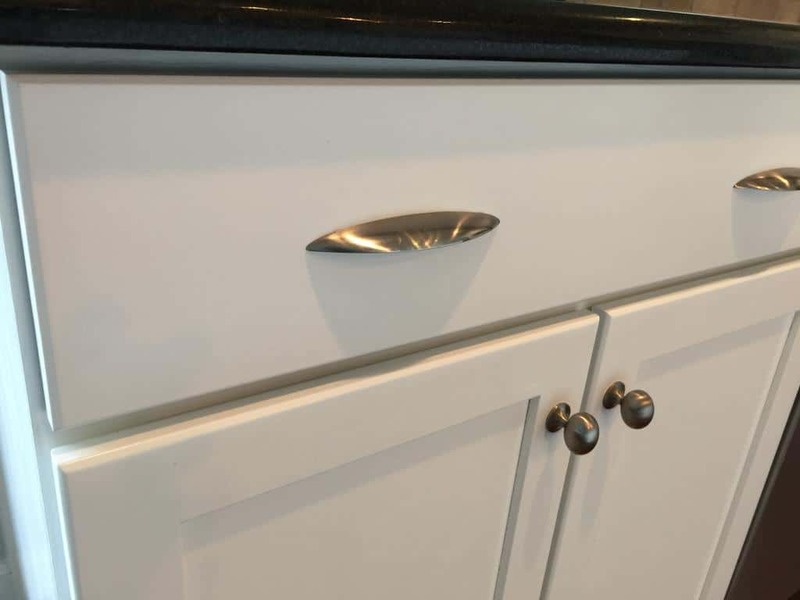 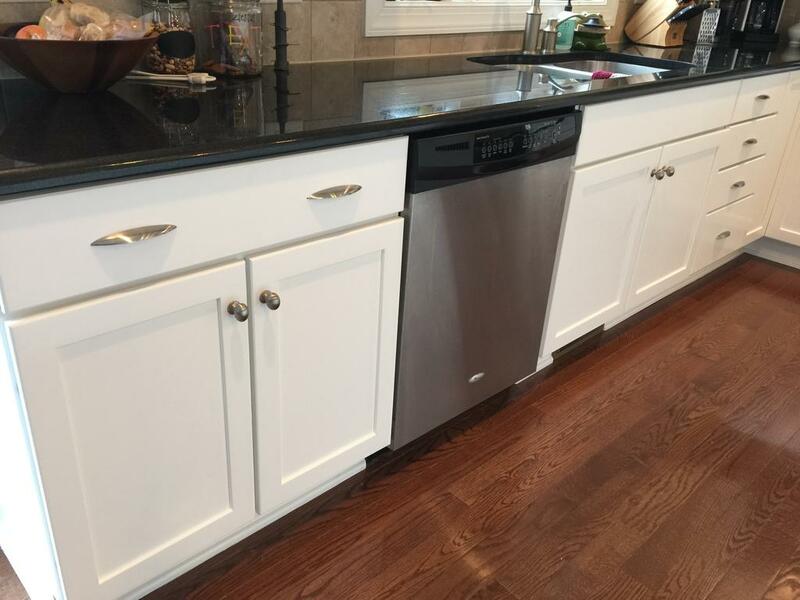 The homeowner chose Chantilly Lace paint for the wall cabinets and island, which helped to brighten things up and differentiate the cabinets from the floor. 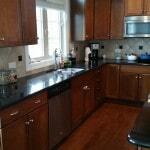 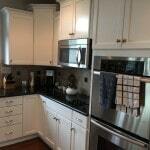 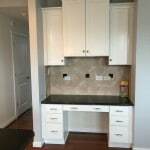 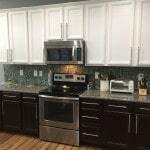 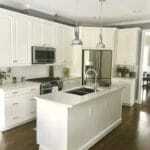 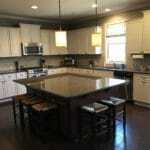 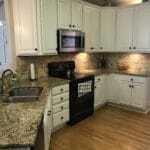 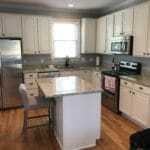 Now they have a nice, fresh, new looking kitchen to enjoy for years to come!